Throughout the City of Chicago, the PBC works with our stakeholders to build or renovate public facilities that serve as neighborhood anchors where function, beauty and sustainability are inherent in every community. 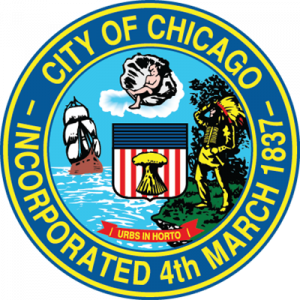 The PBC’s relationship with the City of Chicago encompasses projects such as the renovation of city facilities, the stabilization of neighborhood landmarks, the construction of ward offices and the enhancement of the city’s security systems. PBC projects inspire and support the achievement of individual goals of those who live, work and visit Chicago, while serving as places where people can gather to share the common values that truly build communities.